Sir Colin Spedding Award: You could nominate a candidate for the Sir Colin Spedding Award, which recognises the contribution of an “unsung hero” in the horse world. 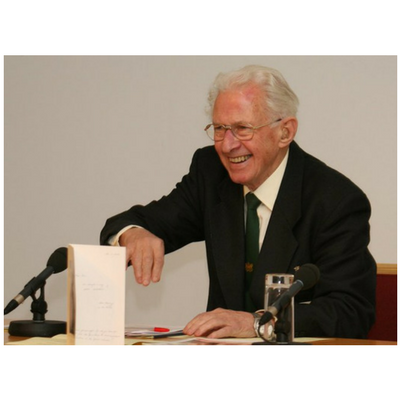 It is presented in memory of our longstanding Chairman, Sir Colin Spedding, who passed away in 2012. 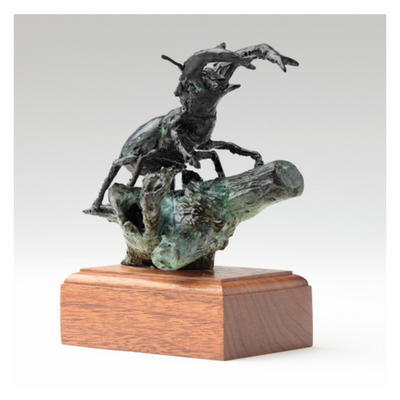 The award is in the form of a cold cast bronze stag beetle, a particular passion of Sir Colin’s, so much so that the beetle is affectionately known as Colin. Information about the nomination process for the Sir Colin Spedding Award can be found here. Previous Sir Colin Spedding Award winners can be found here. You can find out about topics we have covered at past events in this document: NEF Speakers and Topics. Information going back to 2012 can be found here. Read about the long history and the characters involved here. We wouldn’t want to forget their contribution and the wonderful legacy they have left for us.